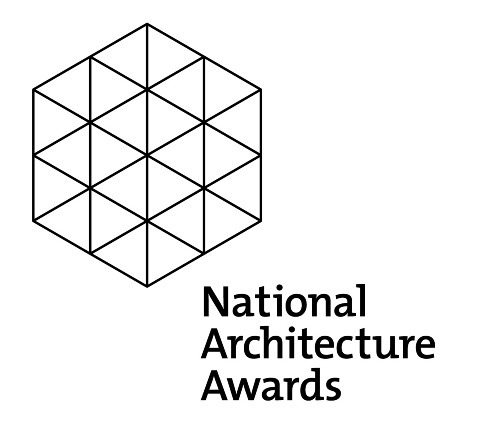 The Keperra House has received a 2013 National AIA Award for Small Project Architecture held at the Sydney Opera House, we are delighted to be part of this wonderful event. 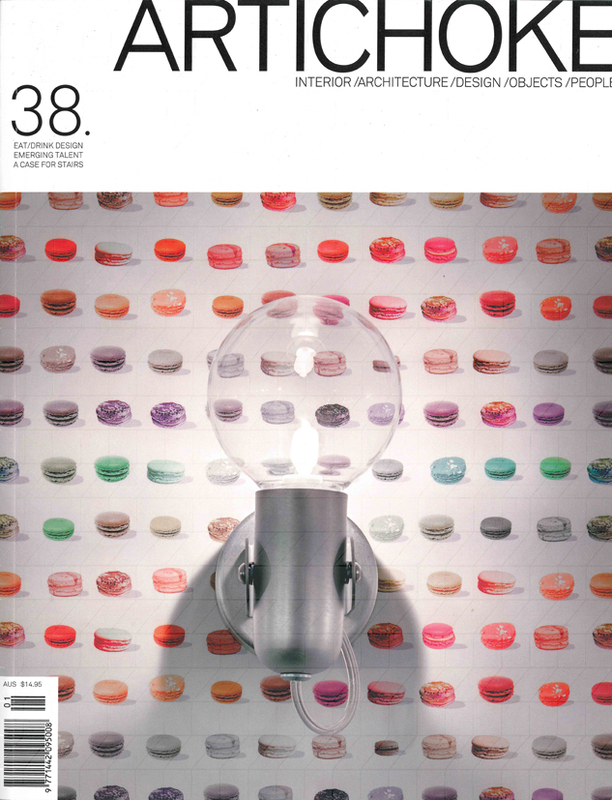 Scrumptious Reads is featured on the cover and in the current issue of Monument No.109, June 2012. Photographs by Jon Linkins. 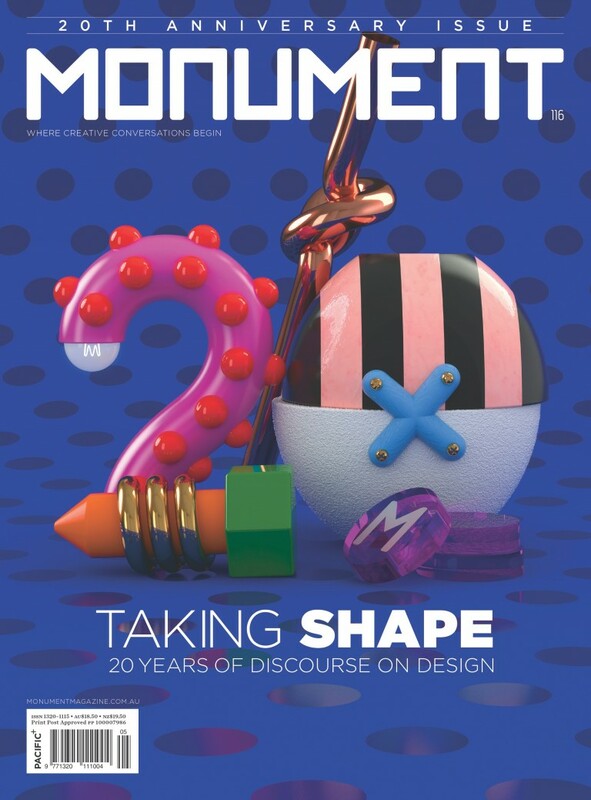 The 20th Anniversary Issue of Monument Magazine have featured Keperra House, August-September No.116. Scrumptious Reads is featured in the latest Artichoke No.38 March 2012. We are pleased to announce the construction commencement of Calamvale Housing. 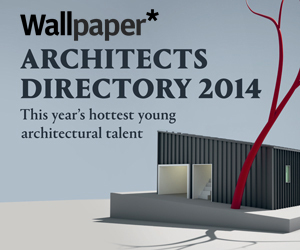 A–CH has been included in Wallpaper Magazine 2014 Architects Directory as one of 20 world’s best young architectural practices. The “Future Capital” exhibition features the 20 practices at Two Pancras Square, as part of the London Festival of Architecture. Ocean Shores House has been shortlisted in the 2016 NSW Architecture Awards, Residential Architecture – Houses (New) and Sustainable Architecture category. 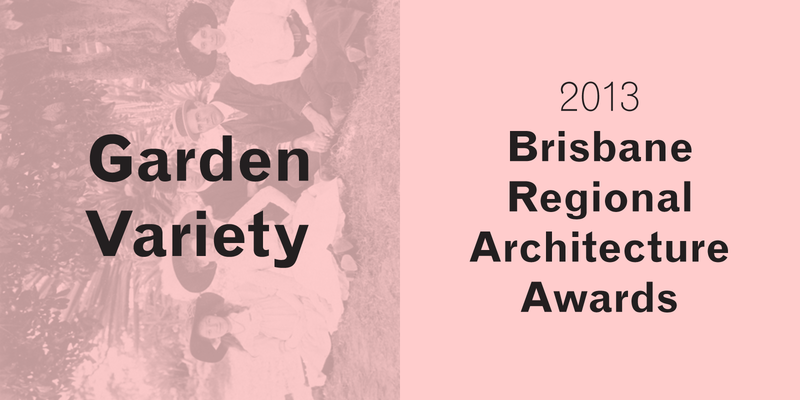 Ocean Shores House receives two awards in the 2016 NSW Architecture Awards for Residential Architecture – Houses (New) and Sustainable Architecture. A-CH speak about a selection of projects at the office of M3 architecture on Friday 26th August 2016. 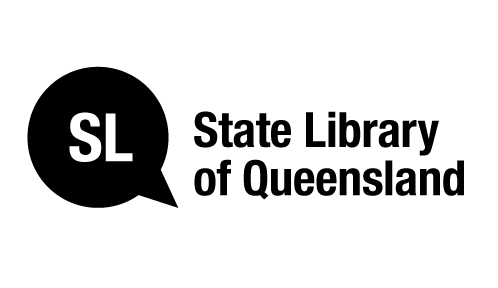 Melody Chen speaks about new models of practice and a selection of projects at the State Library of Queensland 2017 UQ Architecture Lecture Series on Tuesday 2nd May 2017, in conjunction with Rebecca Caldwell and Emily Jukes from Maytree Studios. 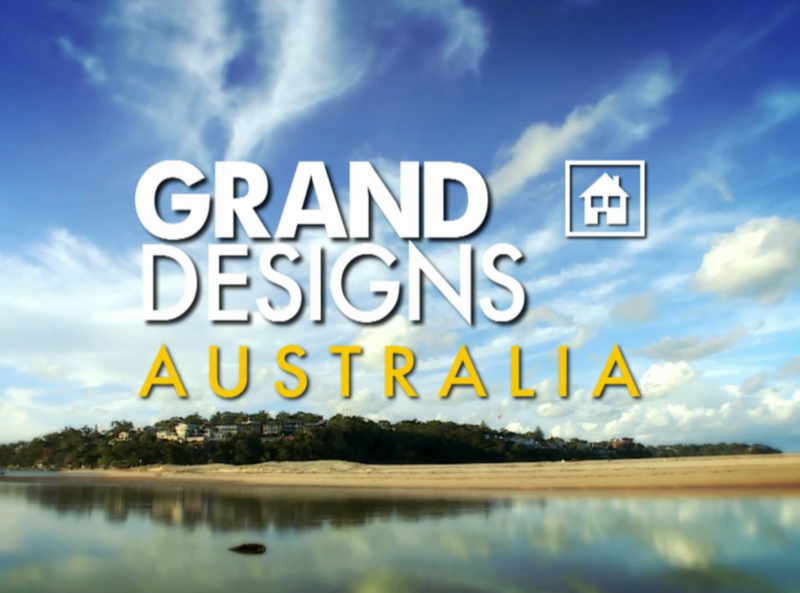 We are delighted to see our clients Tom and Zewlan’s journey of building Ocean Shores House on Grand Designs Australia Series 7 – Episode 5! 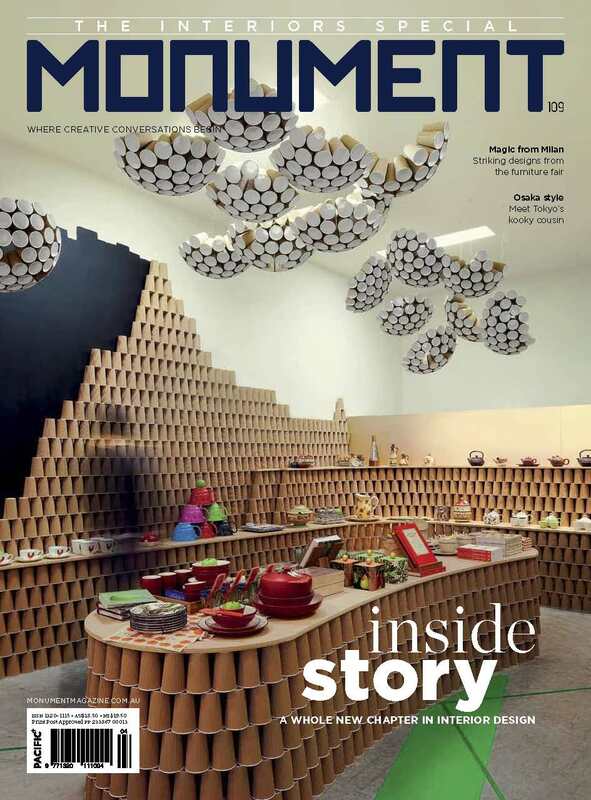 Scrumptious Reads receives Best of State Commercial Design (Queensland) at the Australian Interior Design Awards 2012. Keperra House is on display as part of the 2013 Brisbane Regional Architecture Awards and Project Exhibition at the State Library of Queensland. 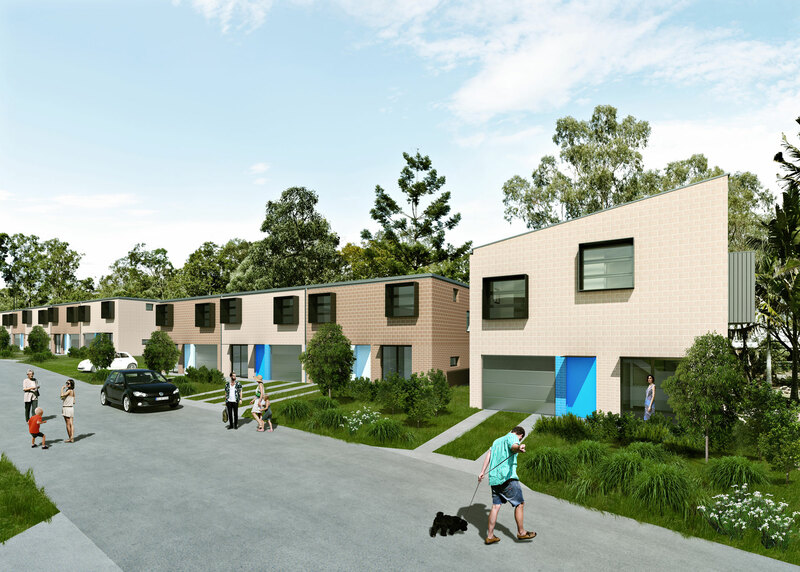 Keperra House has received Regional Commendation for Small Project Architecture at the Australian Institute of Architects – Queensland Architecture Awards 2013. A–CH has been selected as one of 19 emerging Australian architects in the exhibition at the State Library of Queensland, celebrating a diverse of architectural work undertaken in Australia in the last 10 years. 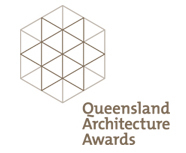 Keperra House has received State Award for Small Project Architecture at the Australian Institute of Architects – Queensland Architecture Awards 2013. Keperra House has been shortlisted in the 2013 Houses Awards – for New House under 200sqm category. 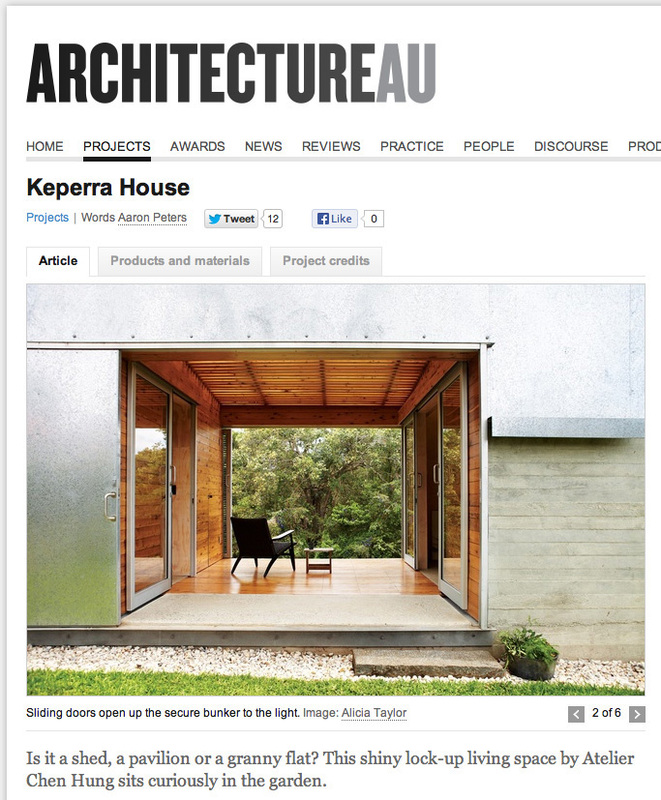 The Keperra House project has been posted on ArchitectureAU website, words by Aaron Peters of Owen and Vokes and Peters. Scrumptious Reads has been shortlisted in the 2012 IDEA Awards – for the Event category. 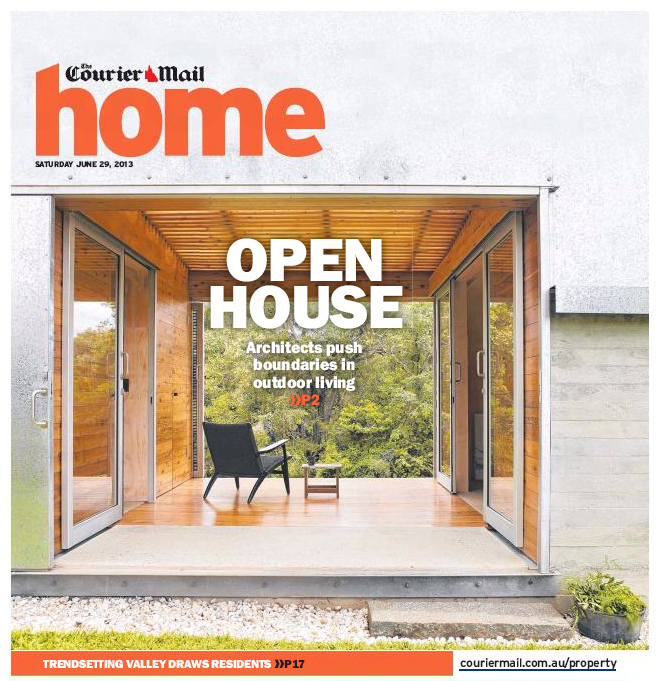 The Keperra House project is on the cover of Courier Mail Home along with press coverage of the AIA Queensland Architecture Awards, and it is also featured in QWeekend of the same newspaper issue.